Lady detective Penelope Hamilton must navigate a labyrinth of 1880s politics, high society, and murder. Available now as a $2.99 ebook! Kindle, iTunes, Nook, and Kobo. 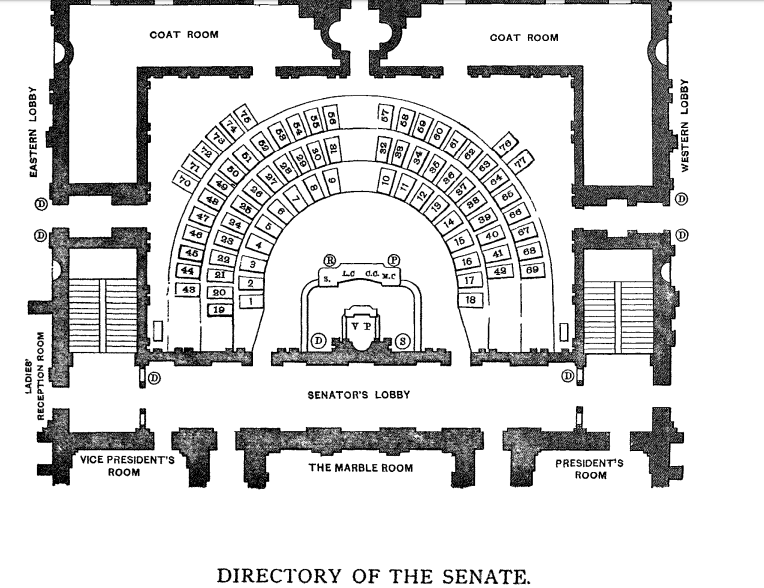 Note the “Ladies’ Reception Room” on the eastern side, which leads up to the Ladies’ Gallery. Reporters had their own gallery as well. Finding this sort of detail (newspaper articles of the time helped fill in more of the architecture) is gold to a historical fiction writer. It allows me to weave in fun little items of interest to help foster a more immersive experience for the reader. In addition to Washington DC life (both inside and outside of the Capitol), I decided to set some of the action at the former site of the Corcoran Gallery of Art (now the Renwick Gallery), with a high-society art auction. The fascinating background of that particular building I’m saving for a later post. Stay tuned. In the meantime, I hope you enjoy Pen’s newest case! Did you go on sabbatical? Have been wondering about the baby – you know- the Baby! Boy or girl! Or is “Unseemly” finished..maybe a novella like an epilogue? Hope you are well and rested. Looking forward to your next book whatever it is. Hi Katey, thanks for checking in! I’m not on sabbatical, LOL, though I know it’s been a very long while since I’ve posted here. 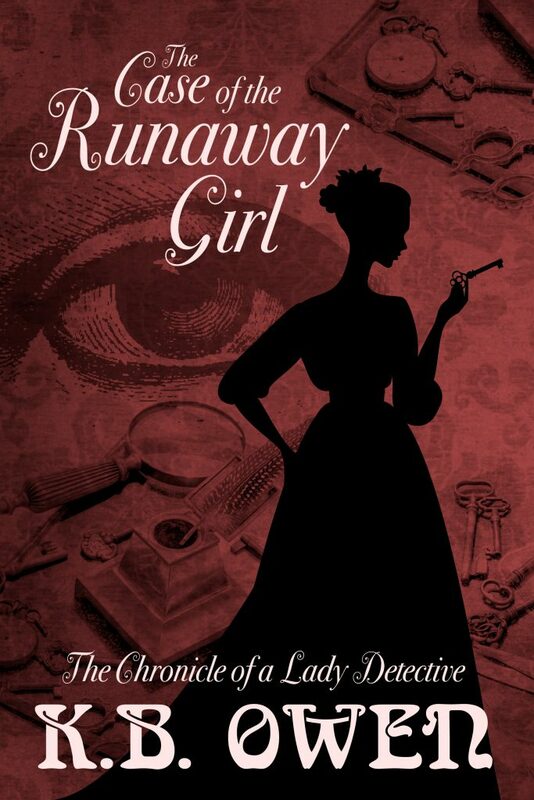 Since the release of the third Penelope Hamilton novella in July (THE CASE OF THE RUNAWAY GIRL), I’ve been hard at work writing Concordia #7, which is definitely a full-length novel. I’ll be sharing the title, blurb, and release date next month. I’m very close to finishing the polished draft and sending it off to my editor. Thanks for hanging in there with me!